Fave brings you discounted offers on awesome things to eat, do, see and experience in your city. 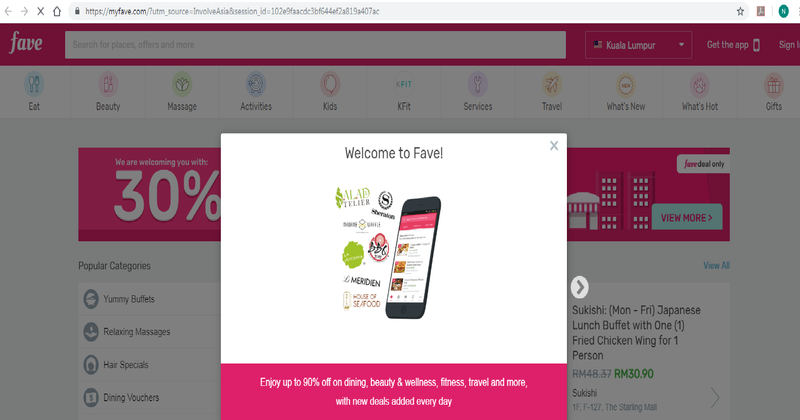 Enjoy low prices every day with Fave and save up to 70% at your favourite restaurants, cafes, spas, salons, gyms and more. Browse hundreds of deals in your city and discover local favourites every day. Explore, purchase and redeem seamlessly in just a few taps. Deciding what to eat and do has never been easier! Hermo.my is the leading online beauty store in Malaysia, the place to make you more gorgeous. 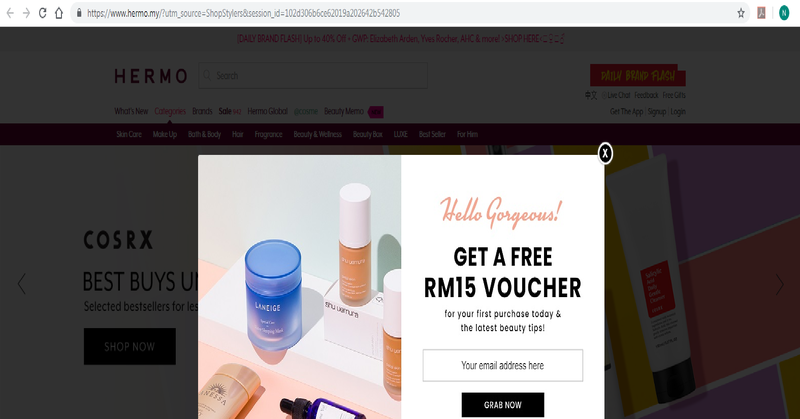 Satisfy your beauty cravings here with international beauty brands and over thousands of products from Korea, Japan, Taiwan, Europe and the US for you to choose from! Happy shopping now with Hermo, beauty is as simple as a click!